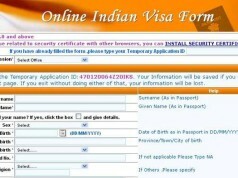 DELHI: Plans to issue separate orange passports to “unskilled” workers and others requiring emigration clearance have been dropped, the foreign ministry said on Tuesday. 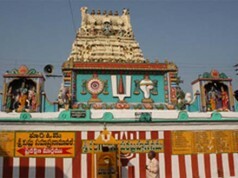 The government’s volte face follows protests by opposition parties who said that the move was discriminatory,reports Mint. Separately, the Kerala high court issued a notice to the centre on Monday following a public interest litigation challenging the move, according to PTI. 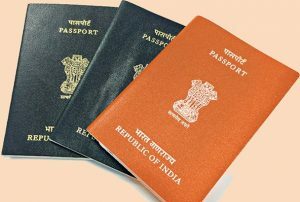 “After comprehensive discussions with the various stakeholders, the MEA (ministry of external affairs) has decided to continue with the current practice of printing of the last page of the passport and not to issue a separate passport with orange colour jacket to ECR (emigration check required) passport holders,” a statement from the ministry said. The decision to issue orange passports to those requiring emigration clearance came on the back of the ministry accepting recommendations of a three-member committee comprising officials from the MEA and the ministry of women and child development. The committee had examined questions related to “various issues pertaining to passport applications where mother/child had insisted that the name of the father should not be mentioned in the passport and also relating to passport issues to children with single parent and to adopted children,” said a 12 January statement from foreign ministry spokesman Raveesh Kumar. 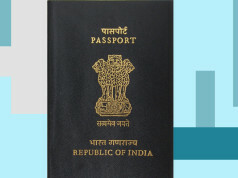 “One of the recommendations of the committee was that the ministry of external affairs should explore the possibility of doing away with the printing of information contained in the passport booklet such as names of father/legal guardian, mother, spouse, and address contained in the last page of the passport,” Kumar said. The ministry examined the recommendations of the committee, besides the guidelines of the International Civil Aviation Organization regarding machine-readable travel documents, and “decided that the last page of the passport and other travel documents issued under the Passports Act, 1967, and Passport Rules, 1980, would no longer be printed,” Kumar had then added.